It’s paradise on the wide sandy beaches of the South Carolina coastline. 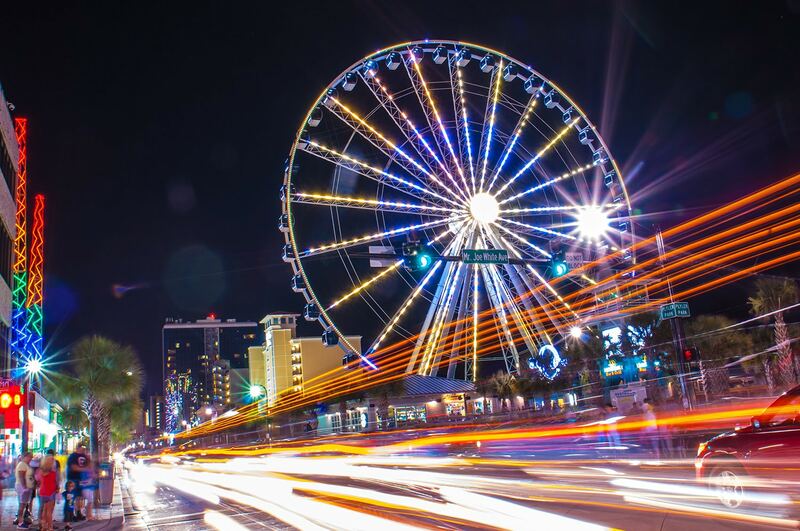 The Grand Strand offers dining options for every taste, shopping venues for every budget, and attractions for visitors of all ages. And the fun doesn’t stop when the sun goes down, with shows ranging from the Pirates Voyage to touring Broadway performances to high energy music variety shows.